Craig Mahon joined from Vauxhall Motors in May 2013, and was the Player of the Year at the Rivacre Park club in 2013. He started off his career at Wigan Athletic before signing for Salford City in 2009 where he featured 24 times – scoring 8 goals in that spell. Vauxhall Motors then came calling where he completed 117 appearances and scoring 7 times. It wasn’t long before Craig was making his mark for the Blues, chipping in with some crucial goals and some tantalising performances. One of his most notable moments was when he scored the winning goal in the FA Cup 1st Round match away to higher league Southend United in a 2-1 win, all this depsite his wife giving birth to twins the night before they travelled to Essex for the match! 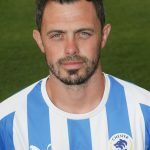 Last season, Craig made his 150th Blues appearance when we faced Tranmere – and finished the season with 25 appearances under his belt; scoring just the one goal. 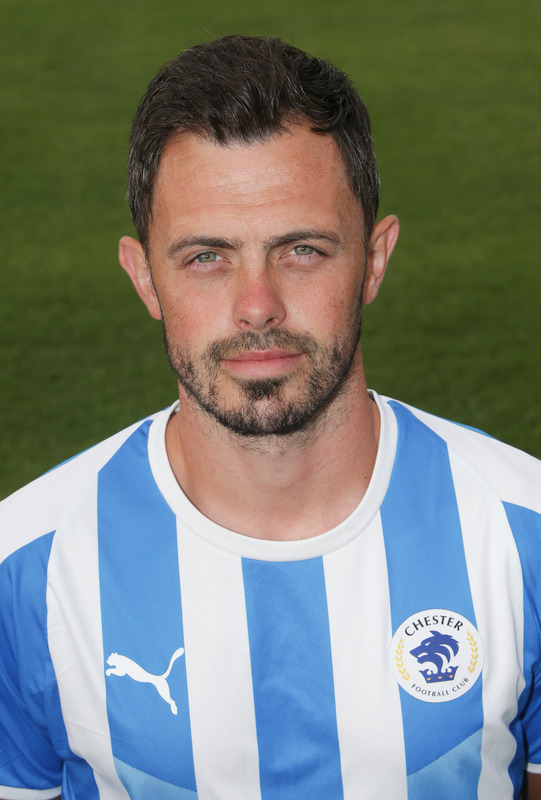 On Tuesday 12th September 2017, Mahon became the Blues all time appearances record holder – surpassing George Horan’s 159 games in the Blue and White of Chester.